Hip Hop legend Tupac Shakur died on Sept 13, 1996 just days after being shot on the strip of Las Vegas, at only 25 years old. ALL EYEZ ON ME covers the life of Tupac Shakur, including his rise to superstardom as a hip hop artist, actor, poet and activist, as well as his imprisonment and prolific, controversial time at Death Row Records. Against insurmountable odds, Shakur rose to become a cultural icon whose career and persona both continue to grow long after his passing. “The first time I ever heard Tupac was his verse on “I Get Around” with Digital Underground. I was 18 or 19 years old and I remember thinking, “Who is this?” He stood out so much. Once I heard that, I got his first album, 2Pacalypse Now. I saw the video for “Brenda’s Got a Baby” and I remember thinking, “Holy s***.” By the time he got to Me Against the World, it was him at his pinnacle. He’s off and running. He knows what he wants, and he’s figured out how he wants to be and how he wants to sound — everything. I would probably put that up against anything as far as a classic hip-hop album goes. 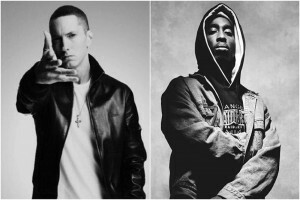 He was taking things further than a lot of rappers at the time — pushing it to the next level as far as giving feeling to his words and his music. A lot of people say, “You feel Pac,” and it’s absolutely true. The way he chose which words to say with which beat was genius; it’s like he knew what part of the beat and what chord change was the right place to hit these certain words… to make them jump off the track and make you feel what he was saying. Like, listen to “If I Die 2Nite.” Whatever he was rapping about, it was urgent. If it was a sad song, it’d make you cry. But there were a lot of different sides to him: fed-up, angry, militant, having a good time. His spirit spoke to me because it was like you knew everything that he was going through, especially when he made Me Against the World. You just felt every aspect of his pain, every emotion: when he was happy, when he was sad. His ability to touch people’s lives like that was incredible. The school I come from growing up, we spent a lot of time studying rappers, everyone from N.W.A. to Public Enemy to Big Daddy Kane to Kool G Rap to Rakim to Special Ed, taking all these bits and piece from each one. Tupac was the first one to really help me learn how to make songs that felt like something. He was so versatile — if you weren’t in the mood for what he was doing on this song here, he’s got something for you over here. He covered such a broad perspective and there were so many different sides to him, but the best part about him overall was that he was a human being. He would let you see that. I used to be fascinated with his interviews like, “Yo, what he’s saying is so true.” He would also be able to trump people who were interviewing him when they would hit him with hard questions — it was incredible. He was a superstar in every aspect of the word. You just wanted to know that guy. Like man, I wanna hang out with Pac”. 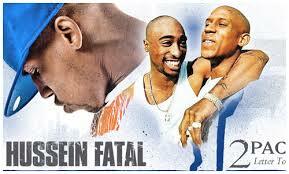 We would like to send our condolences to the Family of Hussein Fatal as well as those who knew him. 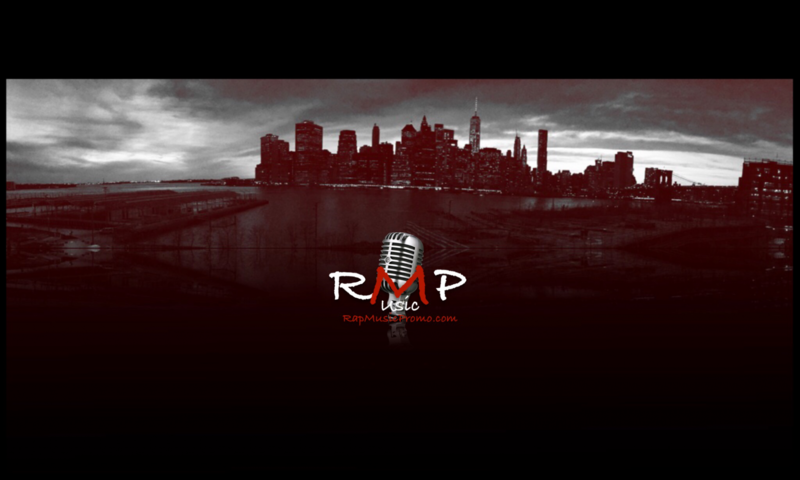 We had a personal relationship with him here at RapMusicPromo.com As we all probably know, he died suddenly in a car accident. This is not meant to be a detail oriented article, this is just our way of trying to help, please donate to the link below and help us bury our friend.